In his first shift in five games, Capitals center Jay Beagle wasted no time making his imprint on tonight’s game and this series. After missing the last three games of the regular season and game one of this series with an upper-body injury, Beagle put the Capitals on the board at the 2:12 mark of the first period. 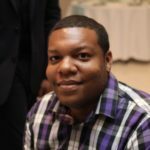 Beagle has proven to be one of the most reliable players on the Caps roster after playing in every game this season before suffering the injury late in the season and tallying 22 points this season. 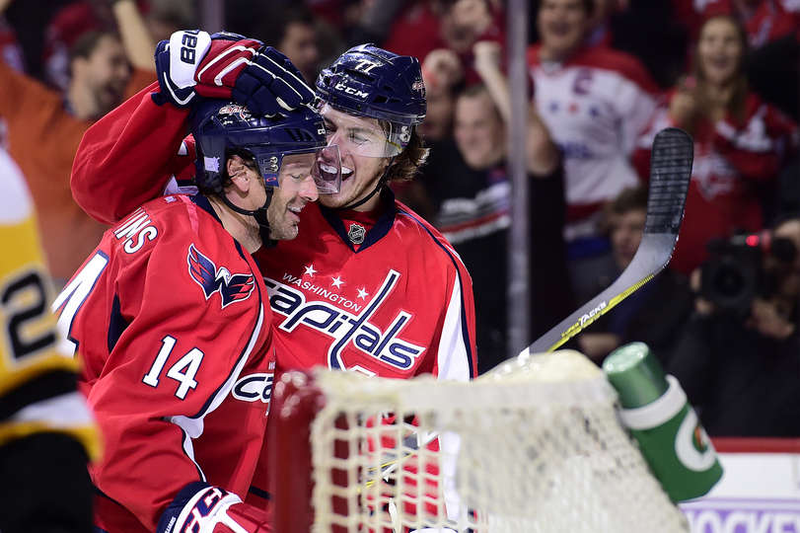 Following Beagle’s goal, the Capitals continued to dominate the first period. Washington extended their first period to 2-0 following a power play goal from captain and Richard Rocket Award winner Alex Ovechkin at the 13:25 mark. Columbus Blue Jackets’ right winger Cam Atkinson cut the Caps’ lead in half with 1:35 left in the first period off of an assist from Nick Foligno. Ovechkin hit the back of the net for the second time at the 4:09 mark in the second period; just eight seconds into a power play from a high-sticking call against Brandon Dubinsky. Unfortunately for Washington, the second game in a row, the first period success wasn’t enough to seal the deal. Tom Wilson committed a penalty in the third period of game one that was described by Capitals head coach Barry Trotz as “unnecessary” at best. The Washington enforcer was at it once again in game two with a roughing penalty after the whistle. This time Wilson’s infraction proved to be costly as Atkinson scored his second goal of the night on the ensuing power play. Atkinson’s goal tied the contest at 3 at the 11:13 mark of the second period after Foligno scored just under three minutes before. Columbus’ Zach Werenski gave the Blue Jackets their first lead in regulation in this series with 1:08 left in the second period on another power play goal after a holding the stick penalty against Devante Smith-Pelly. After giving up three unanswered goals in the final 12 minutes of the second period, Capitals head coach Barry Trotz chose to pull Phillip Grubauer in favor of Braden Holtby in goal for the third period. That move turned out to provide the Caps with the energy they needed to push game 2 to overtime. 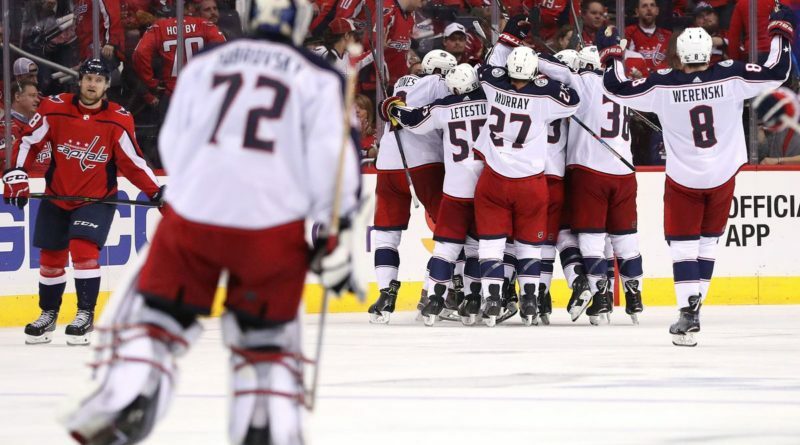 Washington forced four Blue Jacket penalties and out-shot Columbus 21-5 in the final period of regulation including a game-tying power play goal by T.J Oshie at the 16:25 mark. 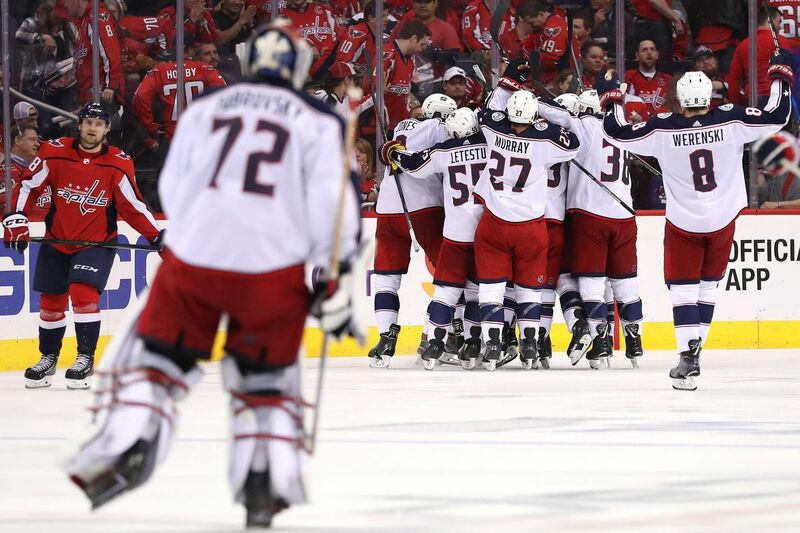 After multiple opportunities on both sides of the ice, Matt Calvert’s first goal of the series gave the Columbus Blue Jackets a 5-4 win and 2-0 series lead heading into game three. For the second time in as many games in this series, penalties were a detriment to the Caps otherwise winning performance as they out-shot the Blue Jackets 58-30 . If the Metropolitan Division winners don’t find a way to keep their tempers under control before game 3, this year will be another early playoff exit for the Capitals. 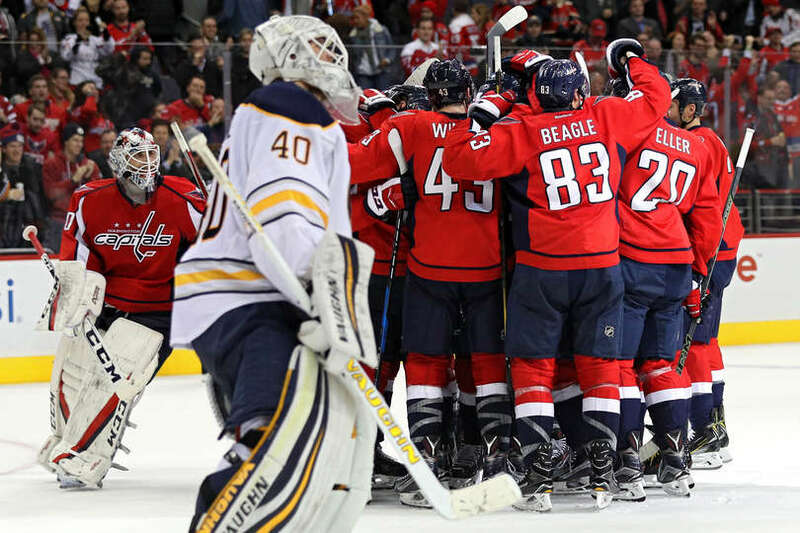 All signs point to Braden Holtby to start a must win game three in Columbus Tuesday night.